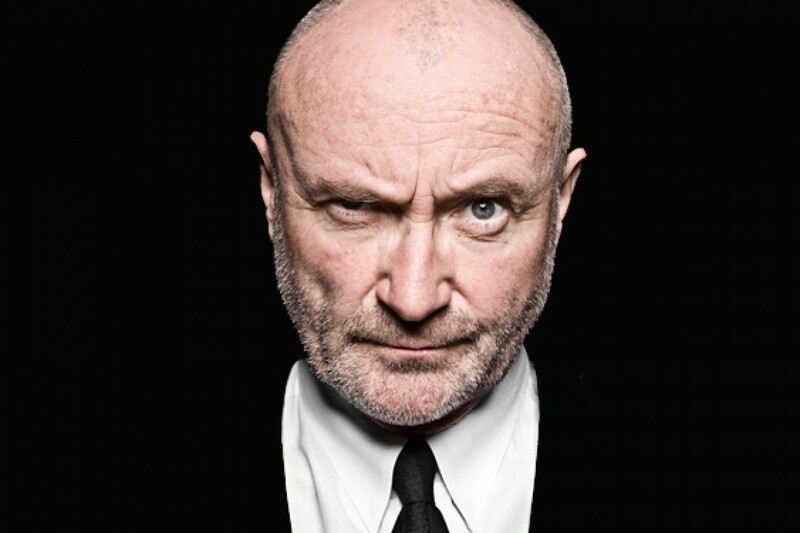 An bhfuil cead agam dul to dtí Phil Collins? It may well be the most innovative move ever to flog tickets for the Phil Collins’ show at the Aviva Stadium this summer. This is the show where they keep putting new acts on the bill, in addition to pushing ads every time you turn on the radio. Perhaps plugs as Gaeilge for the show, as aired the other night on Today FM, is what will work to shift those tickets? The problem for Collins at this stage is that the Neil Diamond factor has now kicked in. Even when you hear something on the radio which is as much editorial as advertorial for an upcoming gig, you’re reminded that you’re hearing fecking ads for this morning, noon and night. While other shows on Collins’ “Not Dead Yet” have sold out (and a lot of the other shows, interestingly, are in indoor arenas), this one is still in play, hence the continuing promo and ads. In 2017, punters are sussed enough to know that you don’t have ads for shows which are selling well. It’s only when there are a large bunch of tickets left on the Ticketmaster system that desperate measures kick in – and despite a raft of innovations and new technolgy turning the music business upside down, promoters always seem to plump for ramping up the ad buying campaign when the going gets tough. There’s no need for ad campaigns when a gig sells right out of the gate like Guns N’Roses at Slane Castle or the Electric Picnic this summer, but it’s the ones which stick around like a bad smell like Collins which need that push. Same, strangely enough, with Arcade Fire at Malahide Castle: this is a 21,000 capacity show, yet the band who sold out the 40,000 capacity Marlay Park in 2014 are having problems shifting those tickets. If there is an upside, it’s that the touts appear to have got burned. There are some relatively cheaper tickets available on Seatwave and Get Me In for Collins if you want to score a bargain. Then again, as has often been the case when shows of this ilk are slow to go, it’s probably not price as much as venue which is causing this one to be as slow as the M50 at rush hour. The punters have sat through too many outdoor summer shows in the pouring rain to really want to face that again. Still, that promo as Gaeilege could be the way to go. I’m waiting for some cute promoter to spend a few quid on a few ads to appeal to the 122,515 Poles living in Ireland. The data from that would be fascinating to see. Any promoter want to give that one a go and tell us how they got on?